1.1 oz / 32 ml $15.50 ORGANIC. PART OF PLANT – Seeds. PRODUCES ESTROGEN so its great for menopause and premature aging, if you suffer from a deficiency of estrogen. 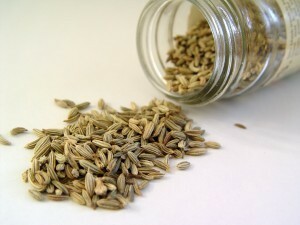 You will not be concerned about Fennel’s estrogenic properties, if you read ‘Natural Remedies for Menopause‘. ANTI-SPASM – muscles / spastic colon. ANTI-CELLULITE – Gently removes excess water, and stimulates sluggish lymphatics, which drain toxins away. ANTI-HANGOVER- due to its ability to remove toxins. Fennel Essential Oil is one of the few Essential Oils which is neither stimulating nor calming, simply balancing the mind and body.